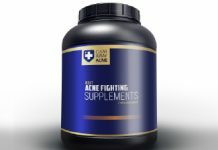 For some people the battle against acne eventually ends after puberty and teenage years. For others it can be an ongoing skin condition that lasts many years into adulthood. Most of the time, over the counter products and treatments will work extremely well. But when things get really bad, then medicated solutions may be the only option. 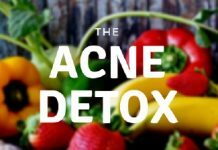 Because of the nature of acne, the best way to deal with very severe outbreaks is to kill off the bacteria that builds up in the skin. While some natural products will be able to do this to an extent, the only decisive option is a medical anti-biotic. This will go right to the root of the cause and can be used to both prevent outbreaks and contain them when they do happen. But before you consider spending the time and money to go and see your doctor or dermatologist, there are few things that you should consider first. On this page we bring you some details on when and why you should consider using a topical anti-biotic. We also highlight some of the most commonly prescribed creams that you can discuss with your doctor. 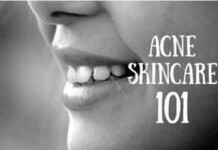 Topical Antibiotics are applied directly on the skin to cure acne. They are the drugs of choice for individuals who cannot tolerate or have systemic contra-indications for the oral antibiotics. Your doctor may prescribe them alone or with oral supplements to enhance the bacteria removal and repair process. 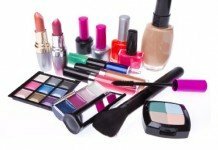 They are usually given in the form of gels, lotions, creams, and hand-washes. You may be allergic to these topical ointments. Hence, a constant monitoring of any skin reaction i.e. a rash or redness should be checked. 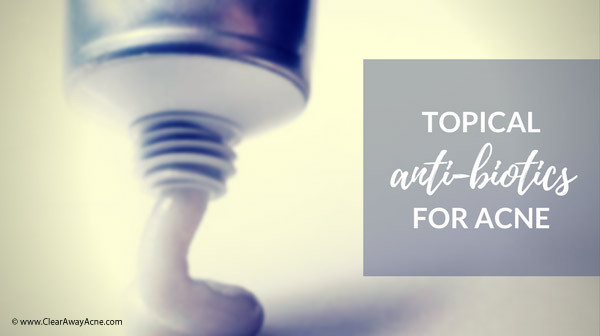 Topical antibiotics are generally given along with zinc, tretinoin and benzoyl peroxide. 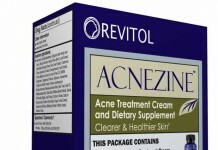 Benzoyl peroxide is used in an attempt to reduce the resistant strains of acne-causing bacteria (P. acnes and Staph. Aureus). Hydrocortisone should not be used initially with these topical medications as it may mask any allergic reaction in a person using it for the first time. 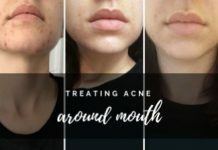 Although, the treatment with topical drugs is slow, it proves to be successful if you have a very resistant form of acne (also known as Refractory acne) which is not responding to the routine prescriptions. The topical formulation of Clindamycin is used for mild to moderate acne and mild dermatitis. Its use is associated with the reduction in resistant strains of Propionibacterium acne and Micrococcaceae. Clindamycin 1%, in lotion form, is usually prescribed for the twice daily application. This may reduce compliance. People prefer topical solutions to be applied once daily. In order to improve compliance, the combination of topical ointments with zinc gel is prescribed for once daily use and are proven to be effective. 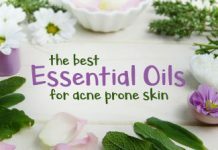 In a study, the use of clindamycin as a lotion was compared with the use of clindamycin + tretinoin in gel form and the combination proved to be superior in terms of controlling acne. 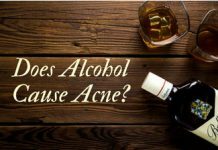 Another combination, which has shown improvement in acne in just 2 applications is clindamycin 1% and 5% benzoyl peroxide in gel form. It is effective and its side effects are minimal. 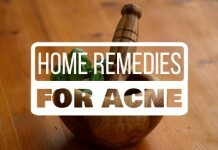 No resistant strains of acne causing bacteria are associated with its use as yet. You may experience irritation in skin, redness, and dryness of the area of application. Doxycycline belongs to the tetracycline group of antibiotics but we will discuss it separately here because of the difference in their efficacy, usage and side effects. Doxycycline, as an oral antibiotic, is used for a variety of different conditions; Urinary tract infections, gum infections, and acne being some common examples. Topical doxycycline is used for moderate to severe forms of acne. It is almost always given with some other formulations. For example; retinoid and benzoyl peroxide. 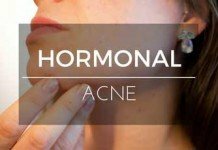 Topical erythromycin is effective in treating acne because of its anti-inflammatory action. 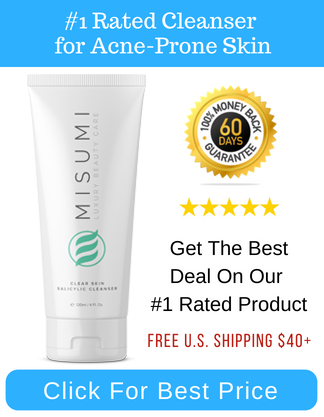 It is the most commonly prescribed topical drug for acne. It is given alone or with Benzoyl peroxide. The combination with Benzoyl peroxide doubles the anti-inflammatory action of the drug. Women who are trying to conceive or are already pregnant may also benefit from its use. Tetracycline is a group of antibiotics. It was the first ever antibiotic to be applied topically. 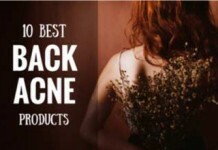 Its use is limited to mild to moderate forms of acne. 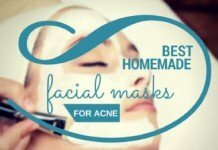 It may or may not completely cure acne. Should be used with caution, there may be possible staining of teeth in younger individuals. Several studies have shown it to be well-tolerated among individuals under study. Side effects of topical application may include a tingling sensation in the skin which is short-lived and yellowish discoloration of skin in some individuals. The correct dosage and amount for application is told by the physician and should be followed as such. Avoid getting it in eyes, mouth and the bruised skin. There are some common knowledge protocols for the use of topical antibiotics. Let’s have a look at 5 such facts which you may want to know before commencing treatment with topical drugs. 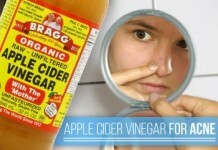 It is used in acne treatment since 1934. It is often prescribed with different classes of topical antibiotics. 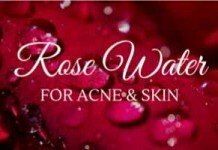 It potentiates the efficacy of oral and topical antibiotics against acne. You need to check the concentrations of Benzoyl peroxide if its 5% (range 2-4%) then you are good to go! Higher concentrations are also available but they are associated with allergic reactions. It is safe for the use in lactating mothers and soon-to-be moms. However, its use should be reserved for the situations where it is greatly needed and when no suitable alternative is available. 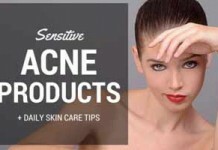 Salicylic acid has been the part of acne management since long. Salicylic acid peels are often used in acne management. They are combined with Laser therapy for the superior effect in treatment for blemishes and acne. The topical antibiotics should not be used more than three times a day unless your skin doctor has prescribed otherwise. 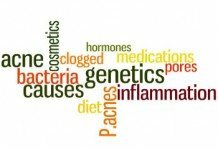 As clichéd as it may sound but antibiotic skin gels and lotions also give rise to resistant strains of acne-causing bacteria. Hence, their excessive use may lead to unwanted side effects. Category A: These are safe and will not cause birth defects in babies. Category B: These are not scientifically known to cause birth defects and hence are termed as safe. For example, Penicillin and Erythromycin. Category C: These antibiotics are known to cause birth defects or anomalies in animals during testing. Category D: Cause complications in the baby and the pregnancy. Example: Tetracycline and it is to be avoided in the last trimester. Category X: They cause congenital defects in babies and their adverse effects are proven in animal testing as well as in humans. They should be avoided at all costs. Example: Isotretinoin and Thalidomide. Thalidomide has been associated with limb defects in babies. Topical antibiotics are generally termed safe and hence are prescribed during pregnancy for their use. 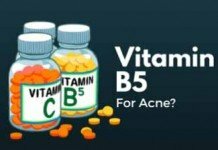 Out of these, erythromycin, which falls in category B, is usually the topical drug of choice which you may get prescribed for your acne. On the other hand, your dermatologist may switch you to it from any other ointment, not just for skin but for eye infections also. Topical Clindamycin is considered safe during the last 6 months of pregnancy. Your dermatologist may discontinue topical retinoid and Isotretinoin for acne during pregnancy. 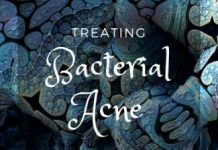 Like oral antibiotics, topical antibiotics for acne may also cause allergic reactions in some individuals. If you experience redness, excessive itching combined with the difficulty in breathing you need to discontinue the drug. Patch test would be a better idea to know which drug you are allergic to before commencing its use. First and the foremost important point to remember is that these medications won’t work unless you take them regularly. Topical applications may lead to staining or discoloration of your clothing. Remember any adverse reaction should be reported to your skin doctor immediately and the drug should be discontinued for the time being.